The room was adequate and clean, but the place lacked any atmosphere. Friendly and helpful staff. Arrived at Newcastle from London at 6.30 am. Managed to check in earlier around 8 am. All good, just the worse think was toilet/shower far away from room, during the night if you need to go, so recommend to brink slippers and robe to the hotel. The area as local people call-welcome to Turkey, i think you know what that mean.. But not far away from the town centre, just Mile. The breakfast was good, consisting of 1 sausage, 1 piece bacon, 1 hash brown, 1 egg, beans and toast. 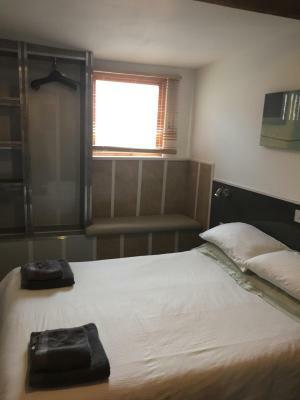 The room was sufficient for what we needed, The bed was comfortable and room and bathroom clean although dust on top shelves and bathroom floor. This was not a problem to us as it didn't impact on our stay. Great location and easy to get to. The staff were very helpful and welcoming. The hotel was clean. 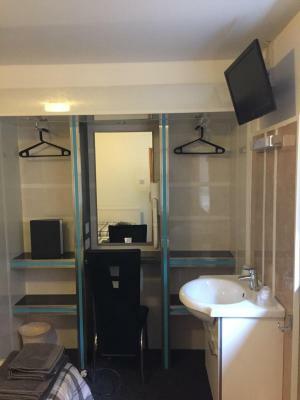 Nice laid back budget accommodation. About a mile from town (just down one road) easy walk if sober. Great old style Café downstairs good traditional Fry/Up style of place. Good selection of soft drinks. Down the road from the 02 Acadamy. Good lively pubs also just down road. Good value. Cooked breakfast was included, which was cooked really well, with the perfect runny fried egg every morning!!! Easy access. 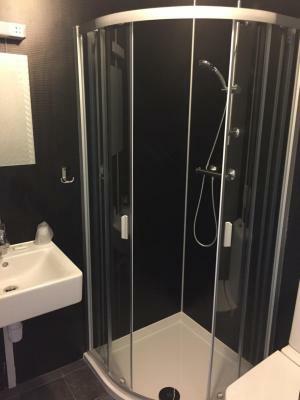 Close to central station, 5 mins by bus or 20 mins on foot. 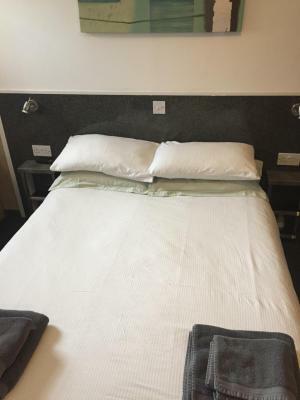 Just 1 miles from Newcastle city centre, the family-run Bentleys guesthouse offers rooms with modern décor, either en suite or shared bathrooms and a TV. There is also free private parking. Bentleys has a guest lounge with leather couches and a dining room. In the morning, a breakfast menu is available within the on-site coffee shop. A full English breakfast is served from 07:30 until 09:00. Close to many of the major attractions that Newcastle-upon-Tyne has to offer, St James' Park, home of Newcastle United football club is less than a mile away. The famous quayside, featuring the Tyne Bridge is just 6 minutes' drive away. Bentleys has been welcoming Booking.com guests since 20 May 2010. When would you like to stay at Bentleys? 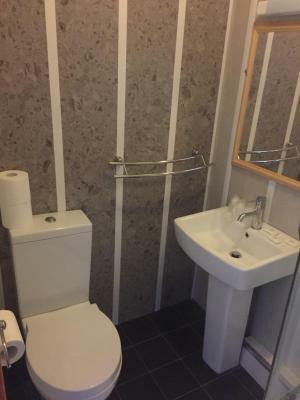 A light and airy Twin Room with en suite bathroom facilities. The room is recently refurbished and has its own TV. 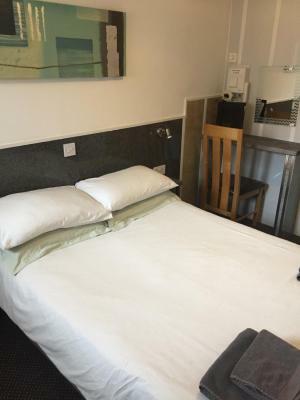 A light and airy Twin Room with shared bathroom facilities. The room is recently refurbished and has its own TV. 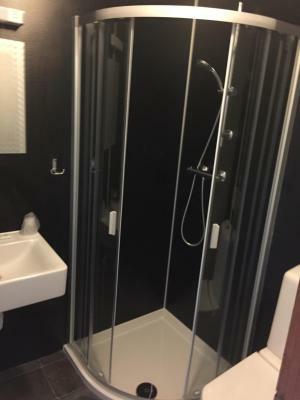 An en-suite shower room and a TV are featured in this room. A spacious Family Room with en suite bathroom facilities. The room is recently refurbished and has its own TV. 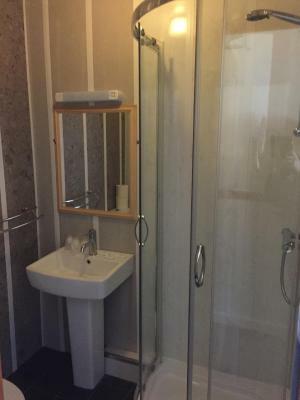 With an en suite shower room, this room is light and airy and features a TV. 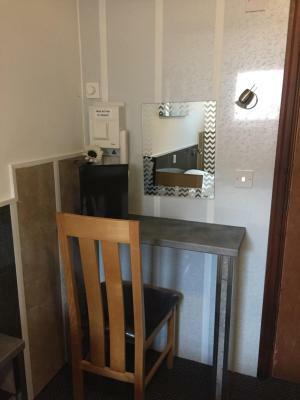 Features a TV and an en suite bathroom. House rules Bentleys takes special requests - add in the next step! Bentleys accepts these cards and reserves the right to temporarily hold an amount prior to arrival. 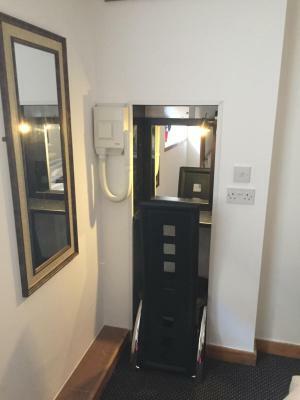 Please note that this property can be reached in 40 minutes' walk uphill from the railway station; it may be unsuitable to guests with mobility problems. Bed was extremely comfortable, breakfast was fabulous and staff very friendly. 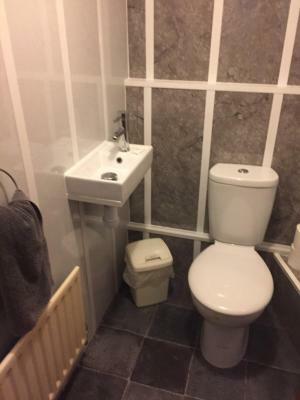 Superb location and great value for money. The breakfast was mediocre and the coffee tasted like coloured water. Dislike: Everything was good except that one of the comforters in our room got some stains on it. Should be a clean one. Like: -The staffs are all very nice especially Glen for helping all 4 of us checking out with all the heavy luggages. Tq Glen. -The location. Its about 20 minutes walk to the city center (or just take a taxi for about £4-6) and nearby there are many good restaurants (Fattoush Restaurant is the best!) and a supermarket (Asda) and about 20-25 minutes to the Airport by taxi which cost you around £16-18. 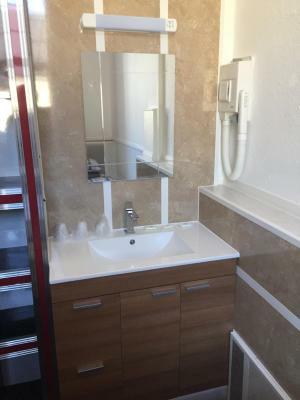 -The rooms are also very nice. 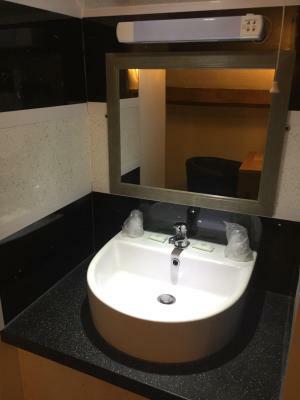 We booked a room with shared bathroom but got one with an ensuit once we arrived, courtesy of the person in charge at the reception. Thanks. although there were tea making facilities in a separate little kitchen this was up two flights of stairs which would be ok usually but I have a fractured ankle and my cousin has breathing problems so we did find it difficult. I think a tea tray in the room would be better. The toilet didn't flush properly and didn't fill up so had to remove cistern lid to push ballcock down to fill toilet. It is not the normal toilet and was very noisy so we refrained from flushing late in case we disturbed the other guest. Breakfast was a bit cold. Not a complaint but maybe heat plates up first. Hash browns was warmed up so a bit chewy but overall good value for money.